Business-quality printing from this compact, affordable colour 4-in-1 Wi-Fi printer with NFC1, double-sided printing and touchscreen control. 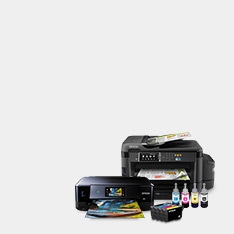 Small business and home office users should look no further than the compact 4-in-1 WF-2660DWF, which offers double-sided, business quality printing and a high-yield black ink cartridge. 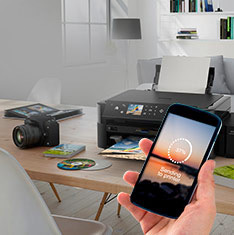 Complete with colour LCD touchscreen, the WF-2660DWF boasts Wi-Fi and Wi-Fi Direct® as well as NFC1, and compatibility with Epson Connect2. Apple AirPrint3 and Google Cloud Print are also supported. This 4-in-1 printer uses a PrecisionCore printhead to ensure top quality, laser-like performance. Fast print speeds and a 30-page automatic document feeder for multi-page 1200dpi scanning, copying and faxing offer the ultimate in convenience. Wi-Fi, Wi-Fi Direct and Ethernet connectivity ensure the flexibility every small business needs. 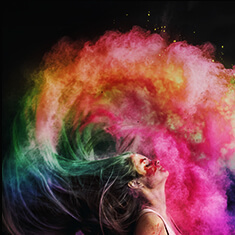 The WF-2660DWF is compatible with the 16XXL black ink cartridge for high-yield printing, reaching up to 1,000 pages4 per cartridge. 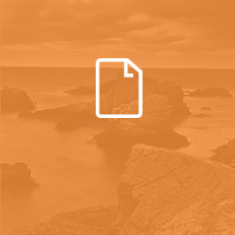 Automatic double-sided printing helps save on paper costs. 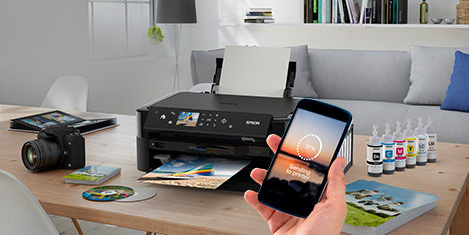 Epson Connect compatibility offers useful features like scan-to-cloud, email print and the Epson iPrint app2. The WF-2660DWF is also compatible with Apple AirPrint3 and Google Cloud print, letting you print seamlessly from smartphones and tablets. 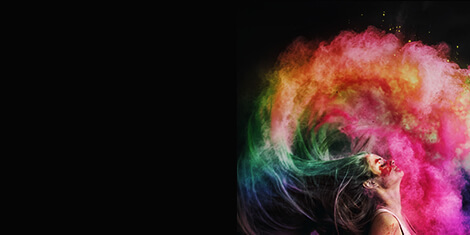 Android smartphones equipped with NFC1 can connect to the printer by simply by tapping them together – what could be easier? Automatic Wi-Fi set-up5 helps make connection a breeze, while the 150-sheet front-loading paper cassette makes refilling easy. A 6.8cm colour LCD touchscreen and a user-friendly interactive menu makes navigating the WF-2660DWF simple and quick.